I was wandering around on Pinterest the other day and one of my dear friends has a folder that she keeps on her Pinterest page of all the things she thinks I would love. And let me tell you, she is always right! 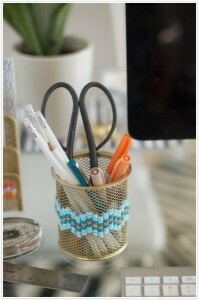 Anyway, one of the things she put up there was a DIY cross-stitch office supply tutorial and I cannot wait to try it! 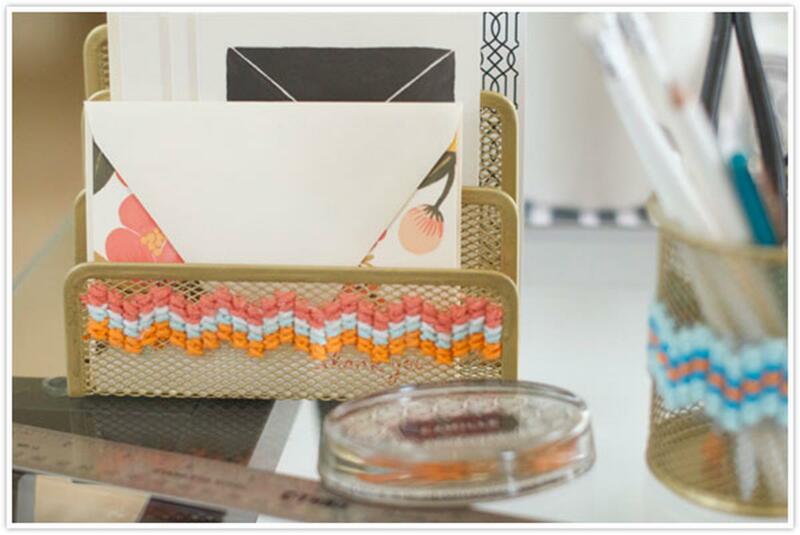 Camille Styles shows us how to turn ordinary office supplies into something unique that we can call our own! 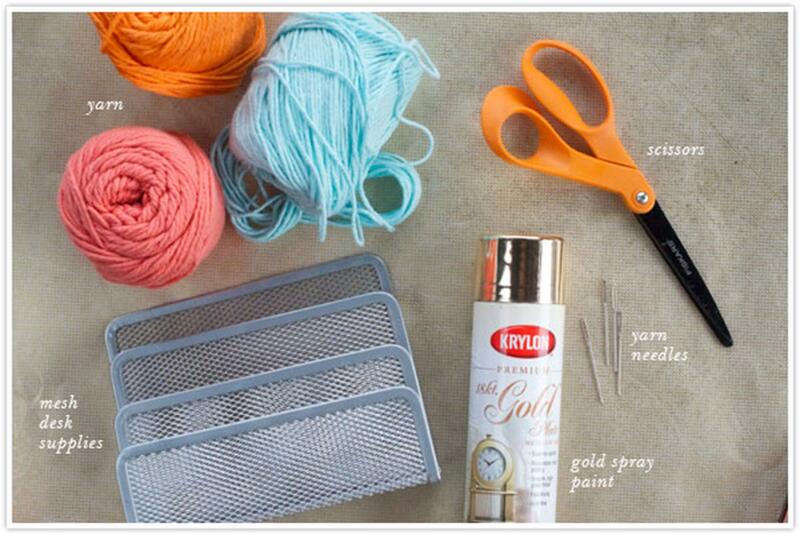 All you need in addition to the holey desk supplies are some spray paint (if you want), some yarn or thick Baker’s Twine, needles and scissors! And don’t forget your imagination! You could create your own cross-stitch pattern. Put in your favourite video game sprite, some Celtic knots, or just an abstract design. Anything you want! 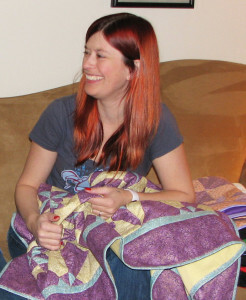 You could even use beads to make the design instead of cross-stitching it. This puts so many ideas into my heads to snazz up my next convention table! I am so happy that I just so happen to have 4 of these card/letter stands in my craft room upstairs. Complete happy accident! Honest! They make the materials that you use to make Special Effects, Sculpture, Restoration, Prototypes, and much more! I watched them explain it to people walking by and played with some of the props and was really impressed. I realized later that their product wasn’t just for props and costume accessories (which are amazing), but has many many crafting applications including candle making. If you would like to learn more about their mold making and casting process check out their website here. I plan on talking about some of their specific products in the upcoming months so if there is something specific you would like me to talk about, let me know. 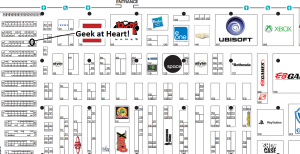 If you live anywhere near Ontario all everyone is talking about this week is Fan Expo. Opening day is today and it runs four days in Toronto at the Metro Toronto Convention Centre. There are some great guests you can see such as Matt Smith, Karen Gillan, Nathan Fillion, Patrick Stewart, Stan Lee, William Shatner, Elijah Wood, Hulk Hogan, and so much more! 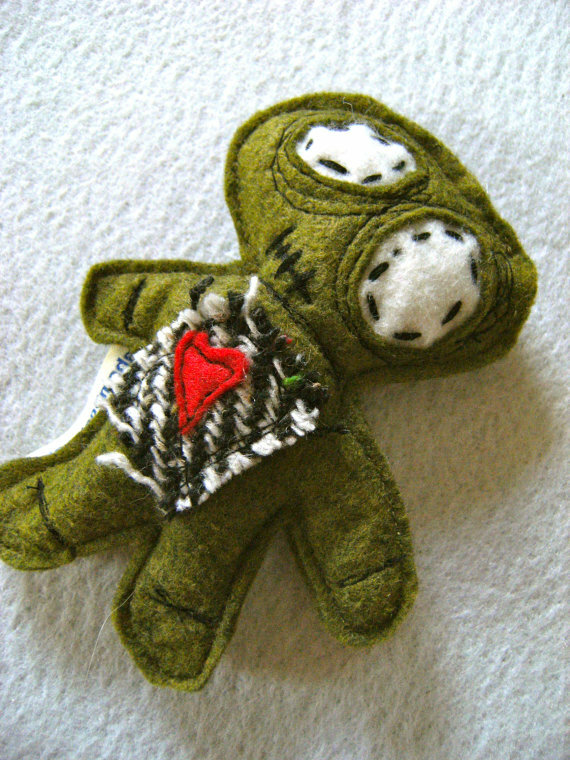 There are also some fantastic artists you can see including Craft Hacker member Geek @ <3. She can be found at booth A43. 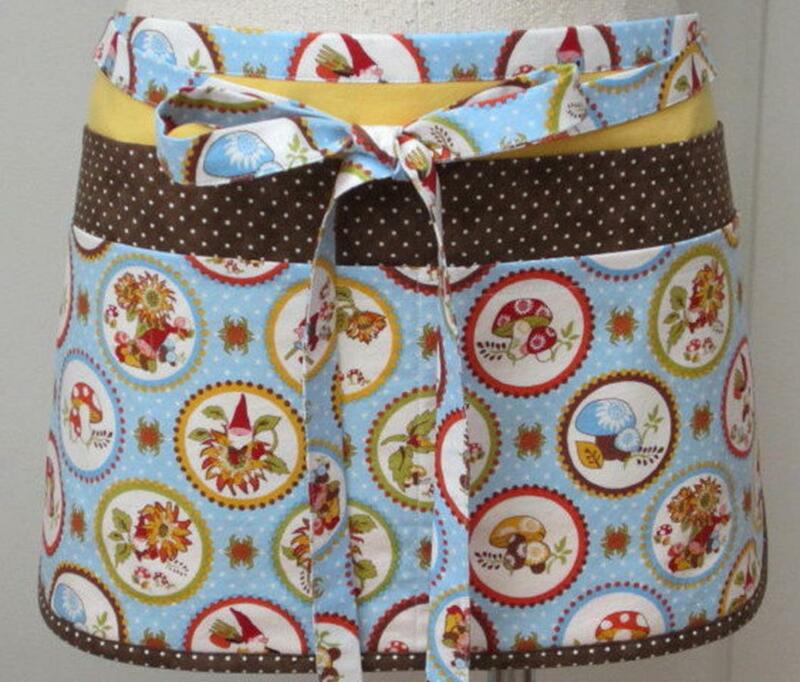 She will have her hand made bows and jewelry. 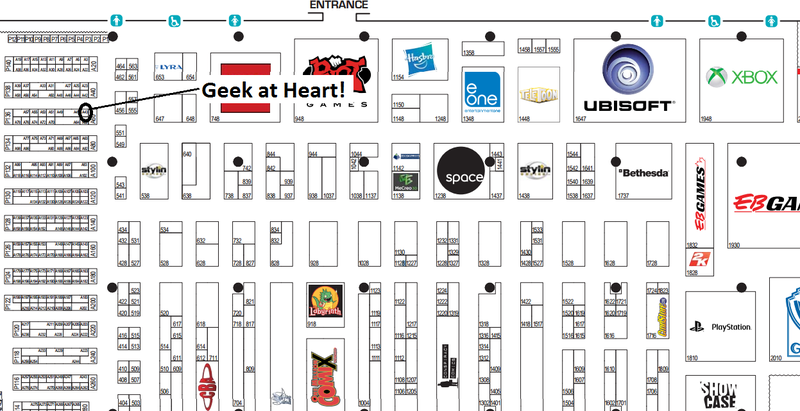 So if you are planning on going to FanExpo, make sure you stop by and say hello! I live in a pet-free house and not by choice! The husband is allergic to the fluffy cuteness that are kitties and our place just isn’t “appropriate” for a dog right now. You can tell that I’ve been fighting this battle for a while now! 🙂 As a result, I am always lamenting about the lack of furry creatures in my life. However, this does not stop me from looking up things that I would buy them if I could! Miso Handmade makes the cutest toys for cats (and dogs). 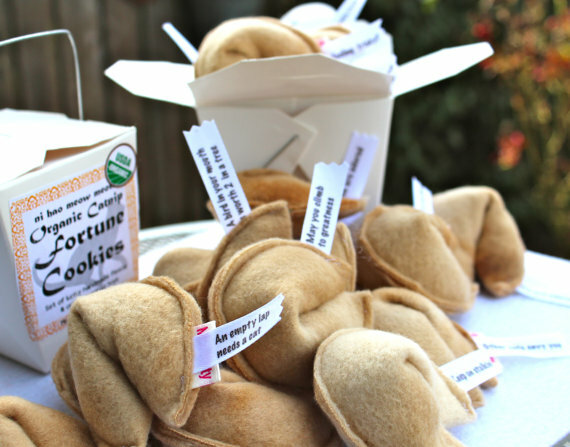 Who wouldn’t want fortune cookie or zombie toys for their pet? 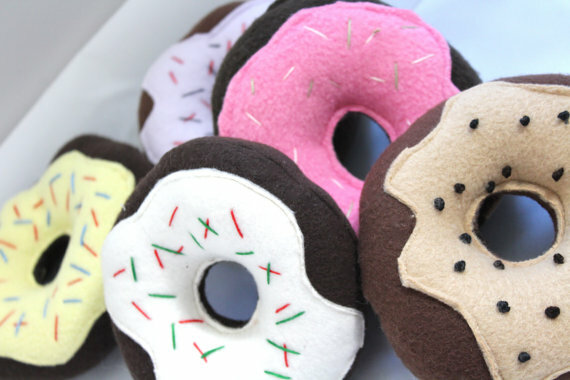 I know I would and just as soon as a particular someone gives in, I will have squeaky donut toys for my puppy! Check out her etsy store! You will not be sorry! Well, at least not until your kitty is high on catnip! 🙂 Enjoy! 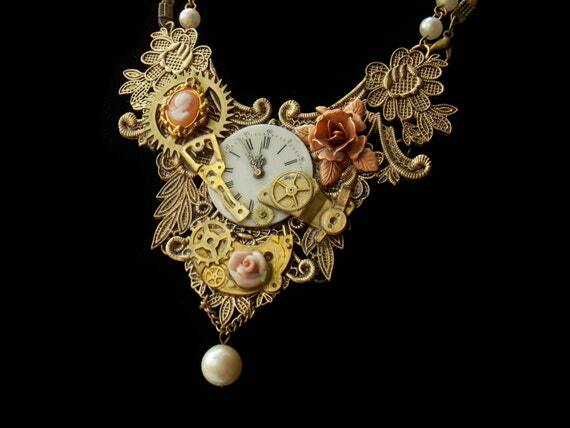 Do you love steampunk? Rhetorical I’m sure as steampunk is beautiful as an art and fascinating as a sci-fi concept. 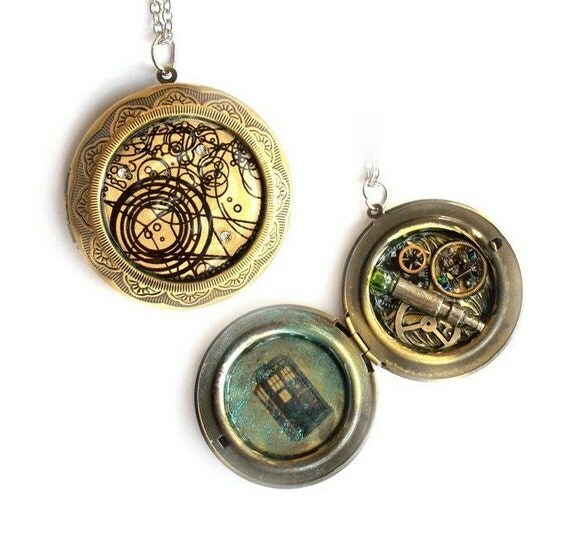 But, do you also like Doctor Who? While both deal with time travel, the two surprisingly don’t meet as often as you may think they should but when they do…..oh. Just. Just look. 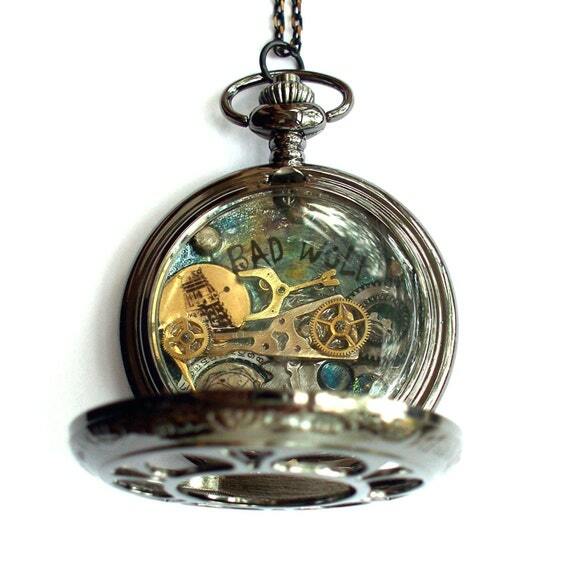 This talented artist of Time Machine Jewelry works out of Illinois, and while I found their shop through their beautiful crossover genre pieces, they also have a wide variety of more typical steampunk jewlery, as well as recreation pieces from the Victorian and Edwardian eras. The Maker Faire is coming to Milwaukee on Sept 27 & 28th at the Wisconsin State Fair Park. What is a Maker Faire? Maker Faire Milwaukee will feature makers showing off technology, art and craft making, electronics, pyrotechnics, engineering, gardening, and other projects created by the makers themselves. In addition to displays and exhibits, Maker Faire will feature a Power Racing Series event, FIRST ROBOTICS teams and special performances, speakers, demonstrations and workshops featuring 3D printing, laser cutting, microcontrollers, learn to solder, science experiments… and much more. The best thing about the Maker Movement is it is FREE to attend! If you are a crafter, artisan, tinker, etc and you want to exhibit then fill out this form ASAP because it is after the deadline, but they may still consider you. If you live anywhere near the Milwaukee area (or want to visit for the weekend) then you should put this on your things to do list. It looks like an amazing time. If you would like to see some of the artists that will be showing their talent, things to do, or anything about the faire you could possibly want to know, head over to their site at https://makerfairemilwaukee.com/. 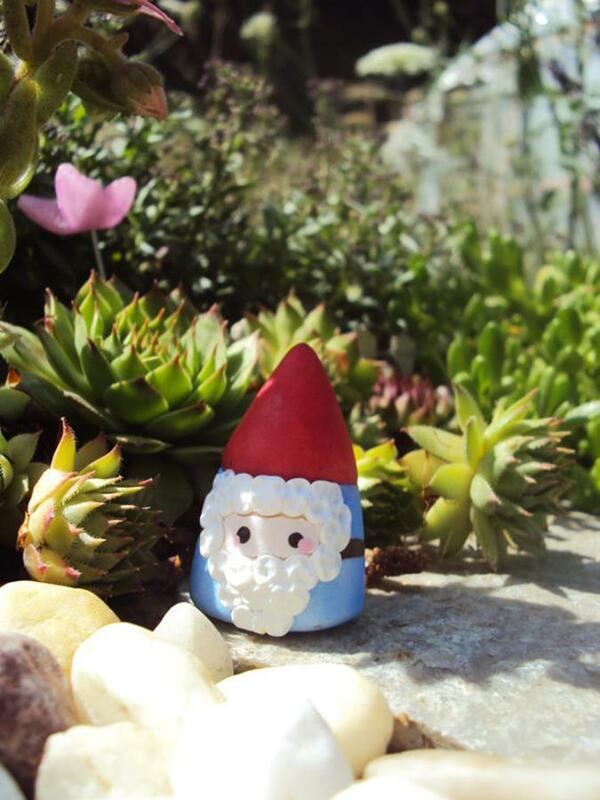 Today I’m going to share with you a few of my favourite handcrafted gnomes. First, from Hello Little Cloud, we have a super cute polymer clay gnome. He is so adorable that I want bunches of him and will just hide them around the house and at work! Then Work of Whimsy presents us with a gnome wedding cake topper that’s made of paper clay and wood. 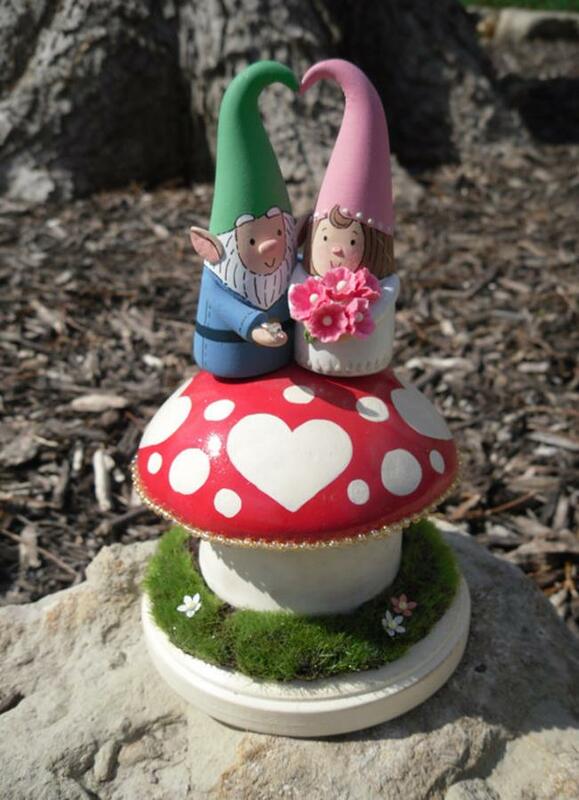 Such an amazing way to make your wedding cake unique and utterly awesome! 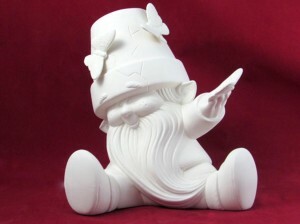 Wendy’s Ceramics allows us to paint our very own gnomes. 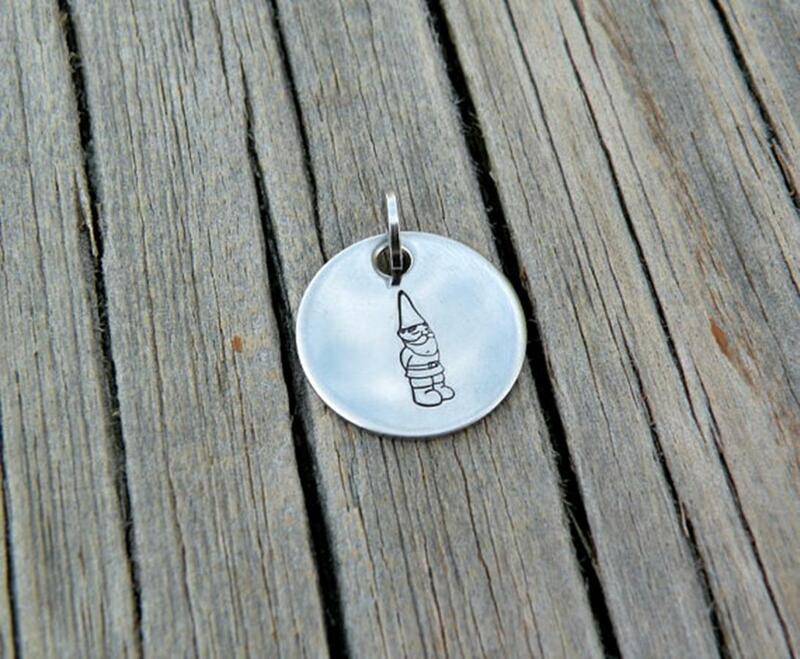 I think I’ll be ordering one or five of these! 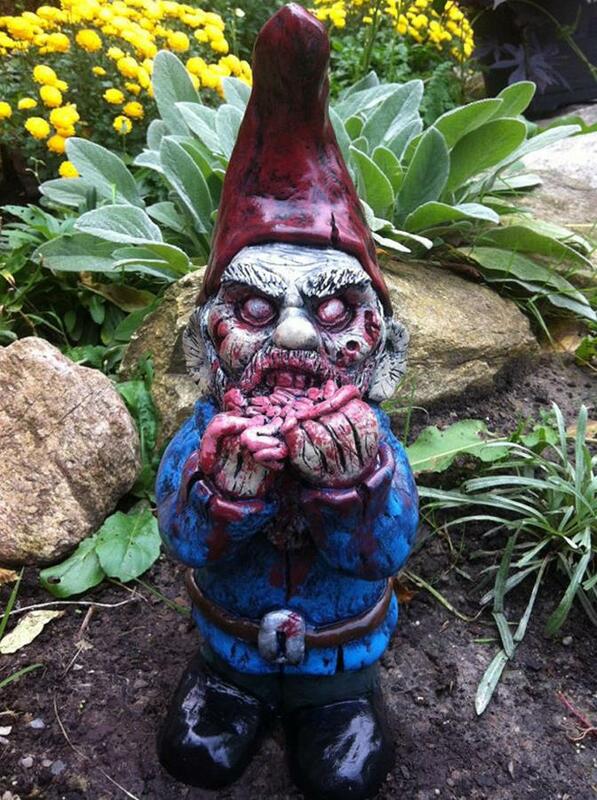 Now, if you’re looking for something that’s not as cute as the typical gnome, how about a zombie gnome? These will definitely scare away the birds and bugs from your garden. And maybe even little children! Check out RevevantFX for all the best in zombie garden gnomes! Finally, I’ll share with you some ways to incorporate gnomes into your day-to-day! 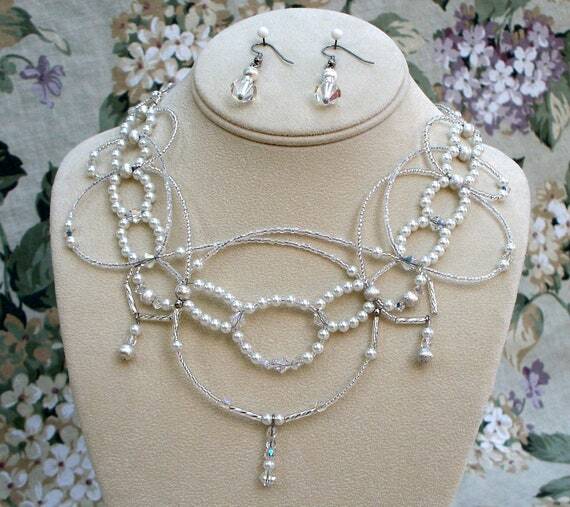 For starters, how about with jewelry? 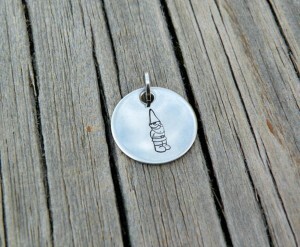 Savoir Faire Jewelry does just that with this stamped gnome necklace. 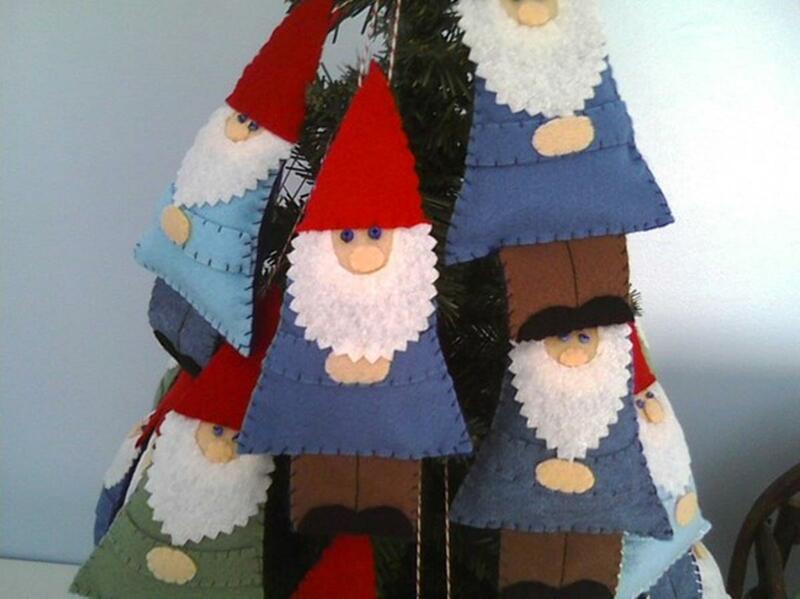 I don’t think anyone’s Christmas tree can be complete without this felt gnome ornament from Enchanted Forest Craft. 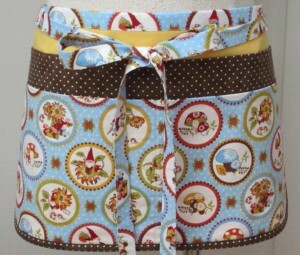 And lastly, Dot and Ann turn gnomes into fantastic aprons! 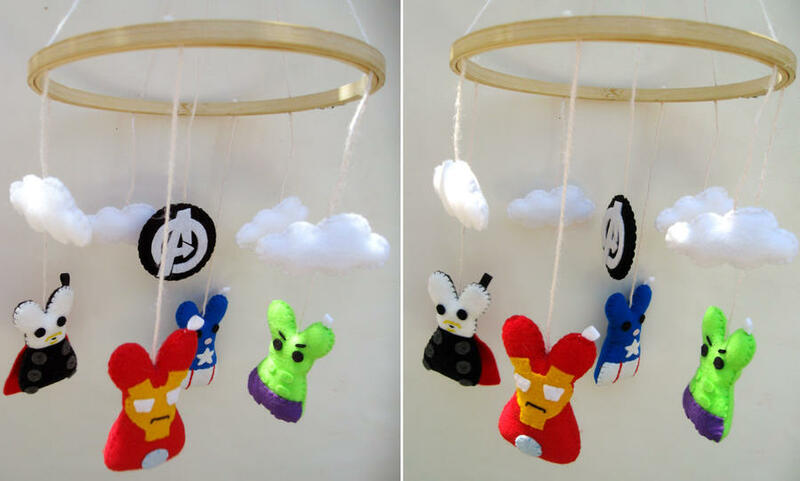 It can start before they are even born as you can see above with these adorable mobiles. 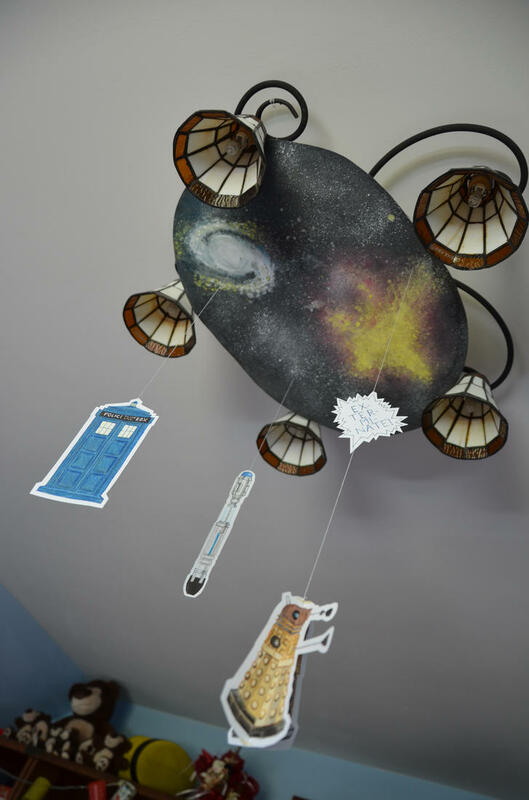 My husband and I have agreed on a video game themed nursery personally, but I will definitely take a note from these artists and make a mobile. Speaking of babies, a crafter named Darling Army actually specializes in making baby bibs (among other clothing pieces) from a wide rage of fandoms, and I highly recommend checking out at her store. Oh my ovaries. 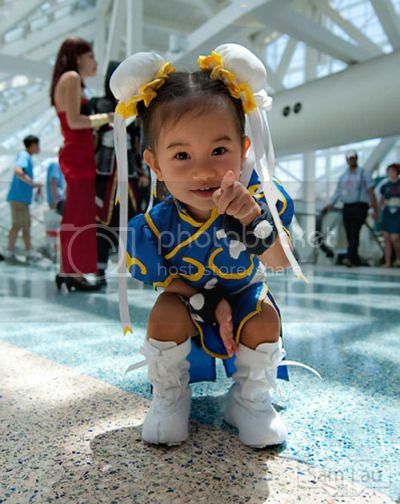 Toddler cosplay. There is nothing better. 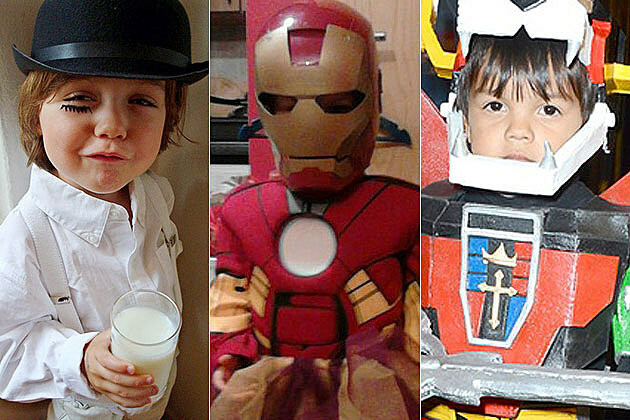 By the time they are 2-4, kids begin to express what they are interested in and what they want to dress up as and I love seeing parents that go the extra mile to help. A+ job parenting for all these children. Children are just (if not more!) passionate about what they love, and adorable to boot. 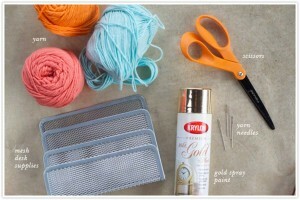 I could just go on and on covering kids and their crafty parents, but I’ll just point you towards these resources instead, should you be interested in learning more.